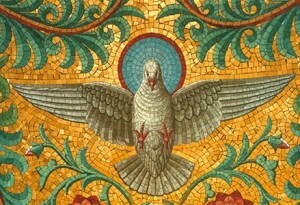 Clergy, RCIA Coordinators, Directors of Religious Education, and others are invited to learn about the forthcoming and newly-revised Rite of Confirmation: its history, language, and celebration. The talk will be given at Saint Joseph’s Seminary on Friday, February 5 at 7:00pm by Fr. Matthew Ernest, S.T.D., Professor of Liturgy at Saint Joseph’s Seminary and Director of the Office of Liturgy. Registration may be found at the Liturgy Office website.